These Brummie metal gods have been around for a very long time and have built up a considerable reputation as purveyors of classic heavy metal. Their influence has been immense and their twin guitar lead sound copied many times over. Although their output has been sparse in the current decade, this album shows they have lost none of their hunger or power. From the opening title track, drums thunder, guitars wail and Rob Halford's vocals soar above it all. Familiar themes feature in Necromancer and Evil Never Dies but Never The Heroes speaks up for the ordinary soldier and Children Of The Sun tackles pollution and global warming. Their trademark heavy riffing comes to the fore on Flamethrower, along with Halford's screams. Rounding off the album, the band take it down with an arm-waving ballad, Sea Of Red, that will be a stormer live. Overall they have managed to combine the sound they are well known for without it sounding tired or cliched. 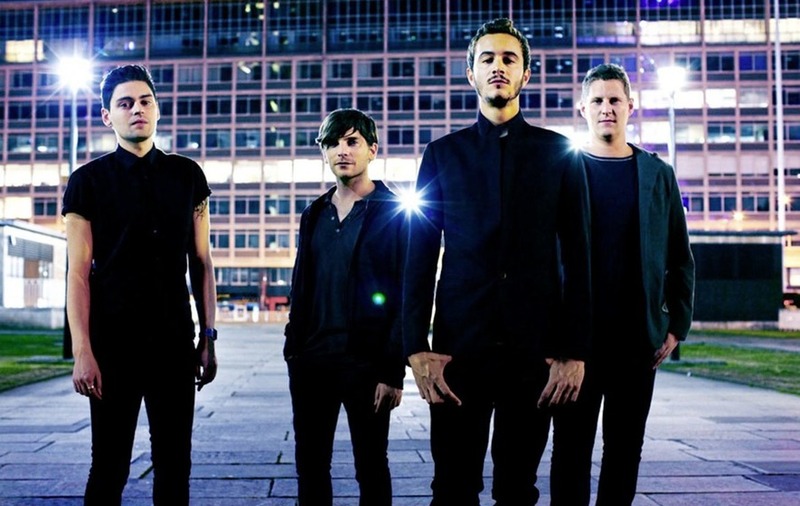 Bringing back their long-time producer Tom Allom may have something to do with this. This album shows that for crunching heavy metal, Judas Priest brook no rival even now and that they can still pound any pretenders into the ground. Former Britain's Got Talent star Calum Scott might just be the best thing to ever come out of the TV show, along with Susan Boyle, although they really differ in terms of style and sound. Following his debut single, his pared-back rendition of Robyn's Dancing On My Own in 2016, Scott has gone on to become a viral and global success, with millions of streams and views online. He's taken his time with his debut album, and all that waiting means his fans will be chomping at the bit for new music, and they will not be disappointed with this. Scott has the effortless ability to induce goosebumps with his powerful Sam Smith-esque vocals, which are combined with fulfilling, well-produced but not try-hard tracks that feel a little bit 1990s and a little bit modern. The time is right for an artist like this to enter the fray, one who simply exhibits a beautiful voice with pop-friendly overtones and few bells and whistles. Highlights include the powerful Come Back Home and Won't Let You Down, and spine-tingling ballad Only You. The brothers Fratelli return with a record to please their fanbase... and that of Ocean Colour Scene, Kula Shaker and Kasabian. Often big, rarely clever, and reanimating the spirit of the 1990s, In Your Own Sweet Time features several tracks to fill out your playlists, but no Glaswegian accents or busker charm. I've Been Blind has an endorphin-fuelled chorus and Police-like, palm-muted verse; Starcrossed Losers is ambitious songwriting, with a pre-baroque orchestral break to fit its Shakespearean theme. Dashes of glam are welcome, as in the squelchy riffing of I Guess I Suppose; but lazy use of Indian influences (via George Harrison) sounds unnecessary. Anachronistically, their "mythical woman" schtick persists, where one female subject personifies contradictory concepts and personalities – a mention of Chairman Mao firmly locates the listener in 1968. 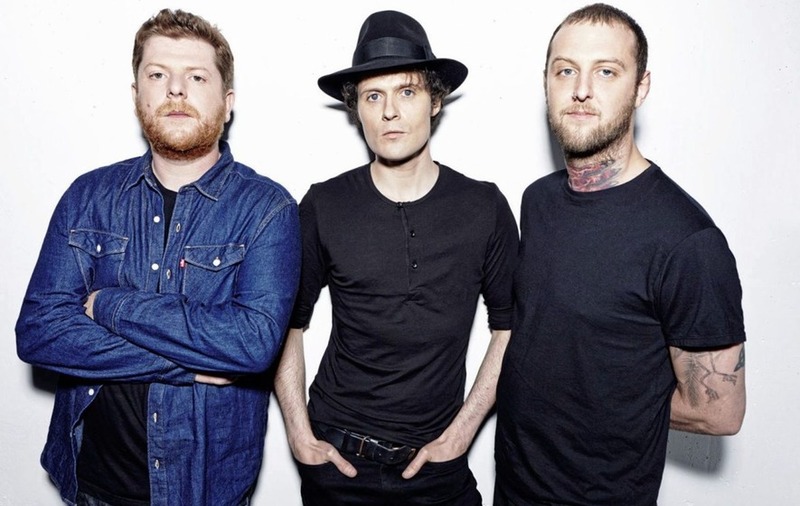 Yet musically, Indestructible, the focus of these comments, has momentum and fun – likely enough to propel The Fratellis this time round. "It's a lonely life, a long and lonely life," sings Editors frontman Tom Smith on Cold, the opening track of their new album, which marks the return of the perennial doom-mongers. It's a synth-heavy trip which explores new territory, their most adventurous since 2009's In This Light And On This Evening. While Cold fails to capitalise on its standing as opener, Hallelujah follows with more prowess. It pushes acoustic riffs against the crunch of brutal electronics while the title track has more fire and fury than Donald Trump's White House. Melancholics will revel in the shadows of Nothingness while the beautiful No Sound But The Wind finds its way on to a studio album almost 10 years after it was first released. The record reeks of lots of ideas being thrown at a wall and hoping for some to stick. A welcome rediscovery of direction, for sure, but there should be concerns when one of the album's best songs is nearly a decade old. After performing the song Love Is A Basic Need in December 2016, Embrace have finally gone ahead with the release of the album that bears the same title. For those wondering if it will be anything like its predecessor, it's more of a nod back to their original material. The album opens with a piano introduction, which sets the tone for the rest of the record, a stripped back and simple offering, whilst retaining its originality. Here is a collection of heartfelt songs, with the focus being on the lyrics, and singer Danny McNamara delivers emotion through clear and pure vocals. The band align with the title and keep the music basic – there's barely any high-tech production, but there is plenty of piano and acoustic guitar and a nice string section used in some songs to build momentum. There are tiny glimpses of experimentation, some synth parts, a few guitar riffs, which overall don't have an overbearing effect. It is rounded up with the atmospheric title track, which acts as an ideal conclusion to the album - basic, but fuelled by emotion.